Contributing to the future of Australia’s infrastructure means ensuring that the delivery of our projects is safe, sustainable and economical. For the FKG Group, in practice, it means commitment. A commitment to working as one team with our clients, our communities and above all else, our commitment to the safety of our people. The FKG Group’s commitment to people is reflected in our utmost dedication to the safety of our teams, communities and stakeholders. We empower all project stakeholders to take responsibility for safety, as such increasing safety awareness, promoting a positive safety culture and helping to prevent the occurrence of incidents. The FKG Group’s safety management system is certified to OHSAS 18001:2007 standards and our team undertakes every project with an uncompromised safety culture, driven by our company’s daily mission of ‘No Injuries to Anyone’. Our values-based approach to how we work starts from the leadership team and is continuously reinforced across each of our projects and the market sectors in which we operate. We know that no two projects are exactly alike and as such each project requires unique aspects of safety management to be developed. Our site-specific safety management plans allow us to manage, control and eliminate the risks involved on each job. The simple fact is that regardless of the location or work methodology, our workmanship does not compromise the safety of ourselves or our peers. 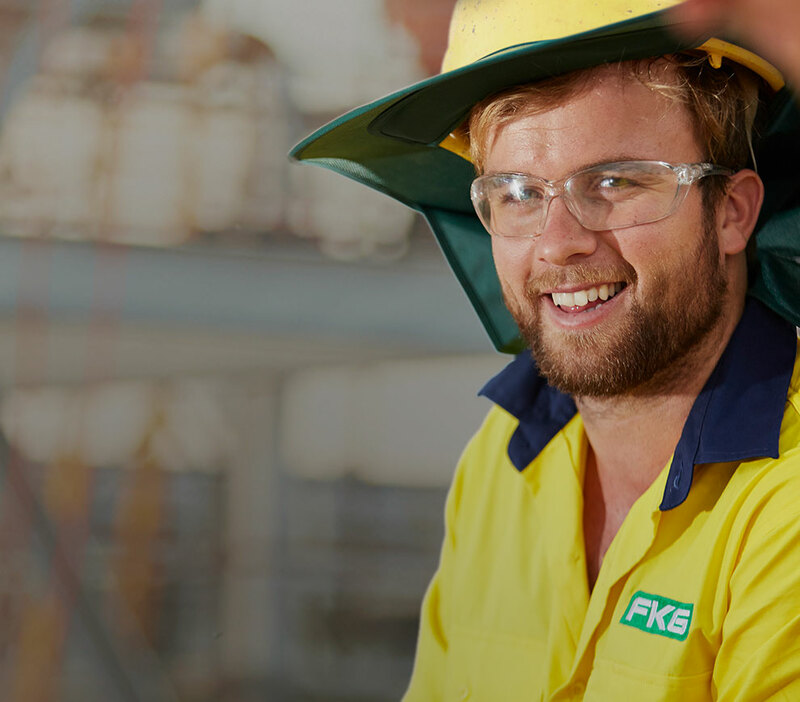 The FKG Group complies with the requirements of the Australian Government Building and Construction WHS Accreditation Scheme. The FKG Group is committed to the success of our projects and that’s where we set ourselves apart. Our team is continually identifying, refining and implementing improvements throughout every aspect of our operations, preserving the FKG Group’s reputation for peak performance, quality work and valuable outcomes. Our Quality Management System is certified to ISO9001:2015, providing the foundation for quality outcomes to be delivered throughout all phases of the project life cycle. Our daily mission ‘No Rework or Error’ is the core theme for the FKG Group’s continuous improvement of project delivery efficiencies and cost-effectiveness; translating to increased client value, by assisting clients to meet their business goals. Our Environmental Management System is certified to ISO14001:2015, which forms part of the Integrated Management System applied to each of our projects. We receive consistently high results on client audits and pride ourselves on our record of environmental performance and conformance to environmental standards and codes. Environmental awareness, education and the implementation of governance systems help us to reduce our footprint. We provide the tools and empower our staff to make informed decisions to limit the impact we have upon the environment in which we share. 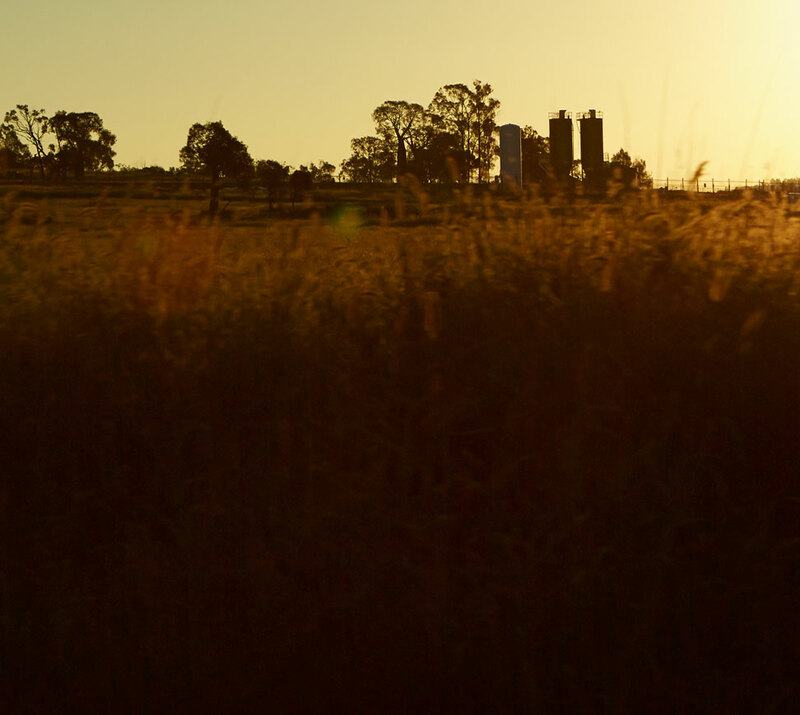 The FKG Group views this approach as a competitive advantage which ensures that our responsibilities for environmental stewardship are maintained to the highest possible standard.